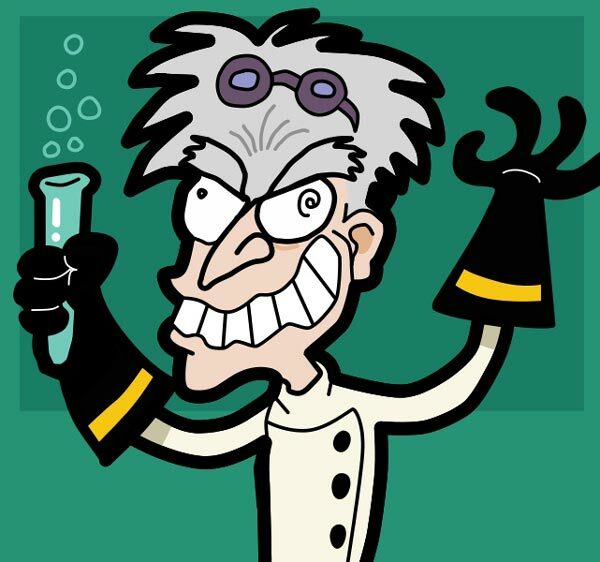 Right now I feel like some mad scientist pouring strange chemicals into test tubes, mixing them carefully and trying to come up with a magic formula! Let me explain. I love my books. I believe Agnil has some wonderful stories to tell so I’m sad if children don’t get to hear about her just because I’m not published by one of the major traditional children’s book publishers. I want her to reach a wider audience. Amazon offers some opportunities for authors who only sell their ebooks through them. One of those is to make them available for loan, rather like an online library, through Kindle Unlimited. Until very recently, this feature has only been available in the USA but it has just come to the UK too so I felt it was the right moment to try this experiment. At the moment, Amazon are offering Kindle Unlimited on a 30 day free trial and it will normally cost £7.99 a month to borrow as many ebooks as you want from their vast collection. Think of it as a Spotify or Netflix for books! For the next three months at least, we have withdrawn the e-book versions of Agnil’s Worlds from all other online retailers to enable the books to be available through Kindle Unlimited. We’ll watch carefully and see how it goes. Will it enable Agnil to reach out further into our world? Only time will tell! Watch this space but follow this link if you want to read Agnil’s Worlds for free! Tagged Amazon, ebook, Kindle Unlimited. Bookmark the permalink. An interesting idea – hope the experiment is successful!